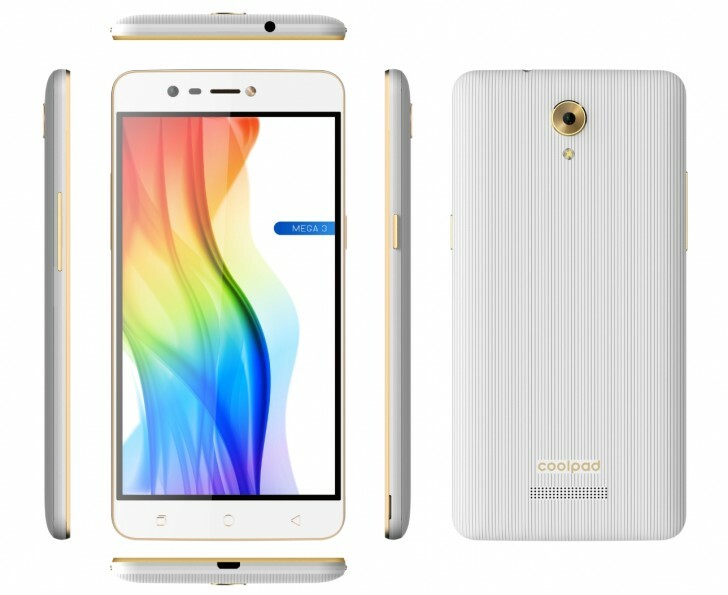 Coolpad has launched two new budget smartphones in India, the made for India Coolpad Note 3S and the triple-SIM Coolpad Mega 3. The Coolpad Note 3S has a 5.5-inch 720p display with 2.5D glass, Qualcomm Snapdragon 415 processor, 3GB RAM, 32GB expandable storage, 13 megapixel rear and 5 megapixel front camera, dual SIM, fingerprint sensor, 2500mAh battery, and Android 6.0 with Cool UI 8.0. 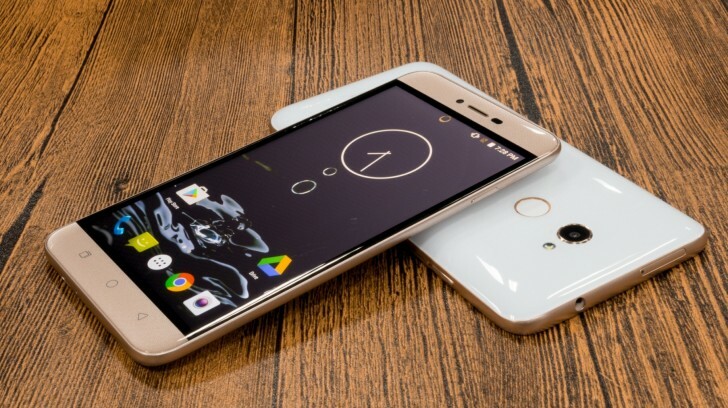 The Coolpad Mega 3 has a 5.5-inch 720p display, MediaTek MT6737 processor, 2GB RAM, 16GB expandable storage, 8 megapixel front and rear cameras, triple SIM support, 3050mAh battery, and Android 6.0. Coolpad has collaborated with Reliance for customers to get a Jio SIM card with every purchase. The Coolpad Note 3S is priced at INR 9,999 ($146) and the Coolpad Mega 3 at INR 6,999 ($102) and will be available exclusively on Amazon.